KAMPALA – If you have a knack for anything charitable – littered with culture, food, fun and entertainment, then mark your calendars already! Your ‘cultural event of the year’ takes its wheels to Western Uganda! 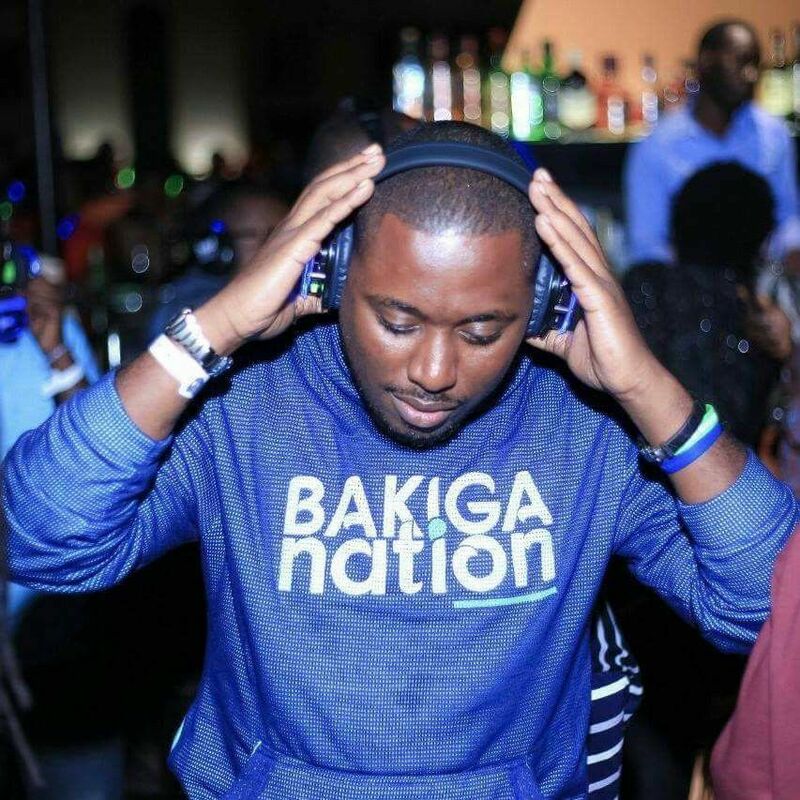 The Seventh Edition of the highly anticipated Bakiga Nation will take the shockwave to Kabale and Rukungiri with a climax event on Saturday, April 20 at Rose Gardens in Rwakaraba, Kabale. 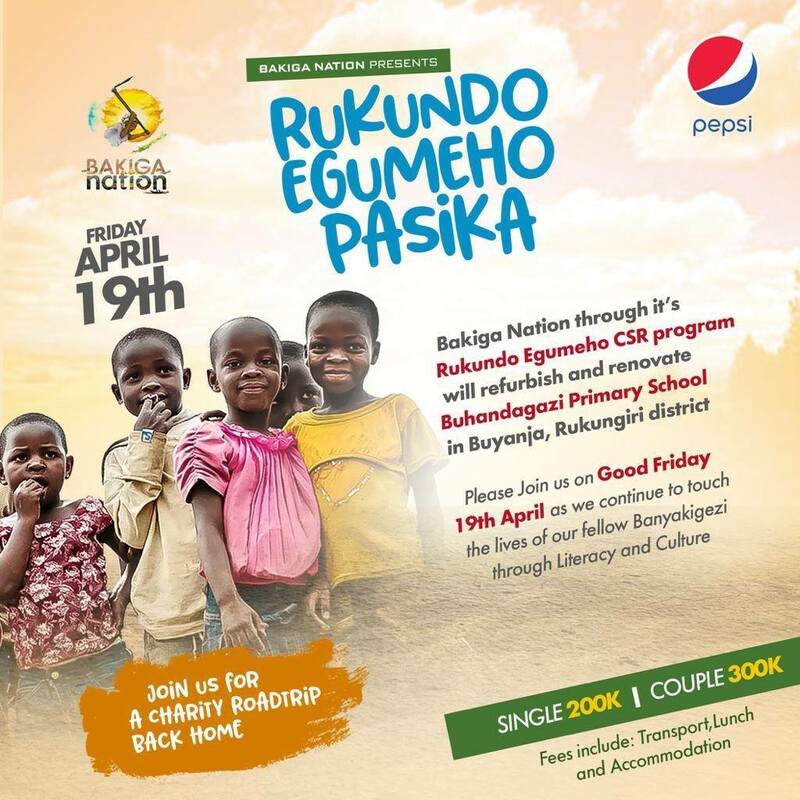 Dubbed ‘Rukundo Egumeho Pasika’, this year’s edition will feature a charity road trip to Rukungiri as the Bakiga Nation Corporate Social Responsibility (CSR) program renovates Buhandagazi Primary School in Buyanja in the South Western district of Rukungiri. “Every year, Bakiga Nation, under the Rukundo Egumeho CSR program, takes on a project to create a difference in our society. The Buyanja project inaugurates the Literacy and culture initiative to furnish and renovate the family-owned- Buhandagazi Primary School to elevate its status to a standard education facility,” said Bigombe. While Uganda has made important strides in extending primary education since UPE introduced in 1997, dropout rates remain high; with one of the resonating from in poor learning environment. 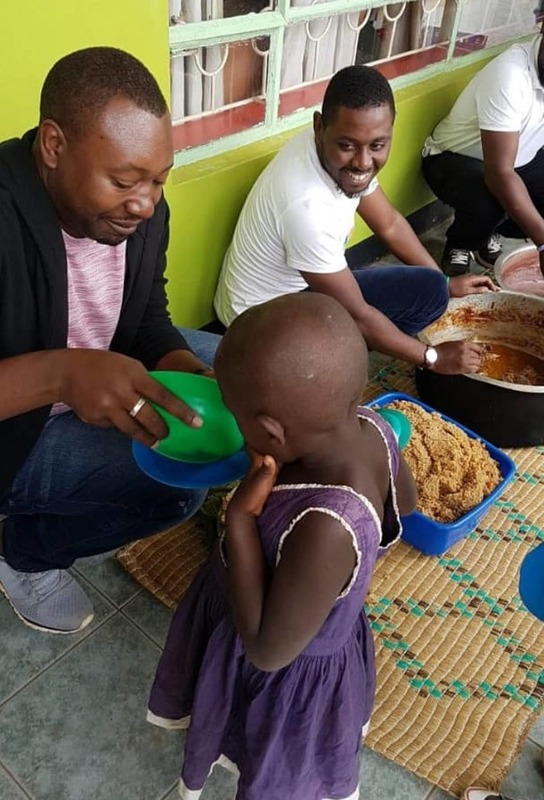 “From your generous support during the RukundoEgumeho 6th Edition in December last year, proceeds from that event – Bakiga Nation through its Rukundo Egumeho CSR program – will refurbish and renovate Buhandagazi Primary School in Buyanja, Rukungiri district” reads an official statement on their social media page. 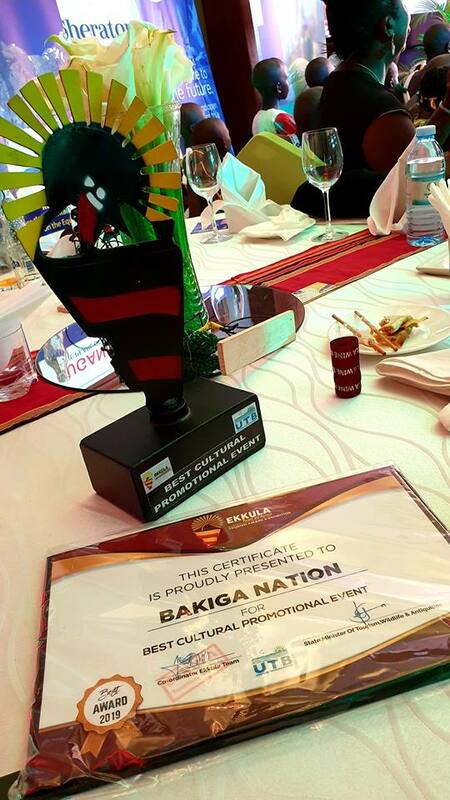 Voted the “cultural event of the Year” at the just concluded Ekkula Pearl of Africa Tourism Awards, Bakiga Nation continues to row its boat in culture and charity barely six years since its inception. “…. if you told us five years ago when we started, that we would make five years and even win awards, we would have perhaps said it’s a dream, Thank You very much…, Mwebare munonga, Rukundo Egumeho,” said Bigombe on accepting the accolade. 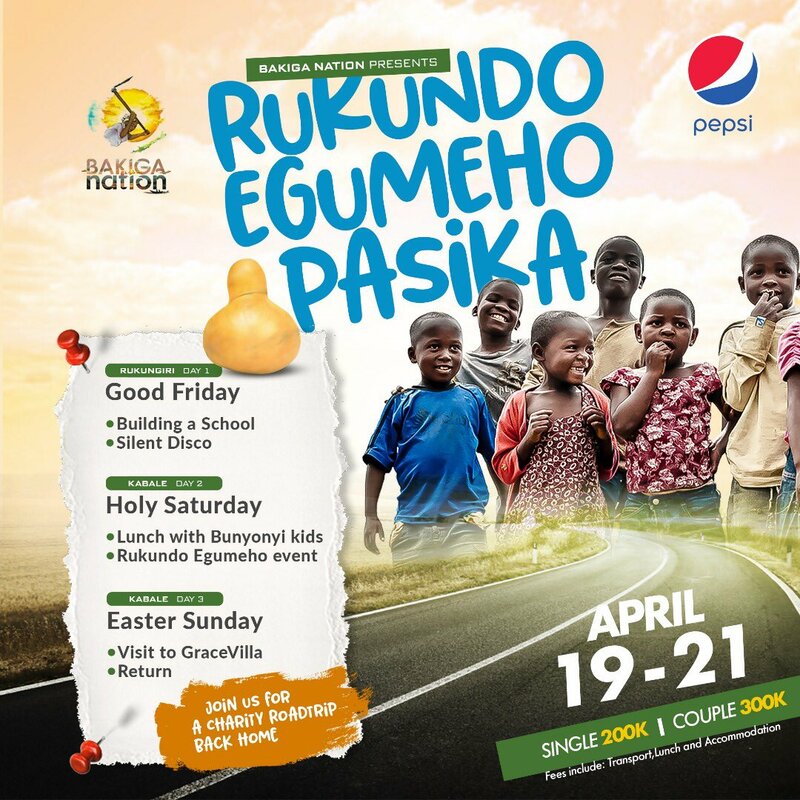 Proudly sponsored by Peps (Crown Beverages), the Pasika Edition is featuring a charity road trip, silent disco and event. 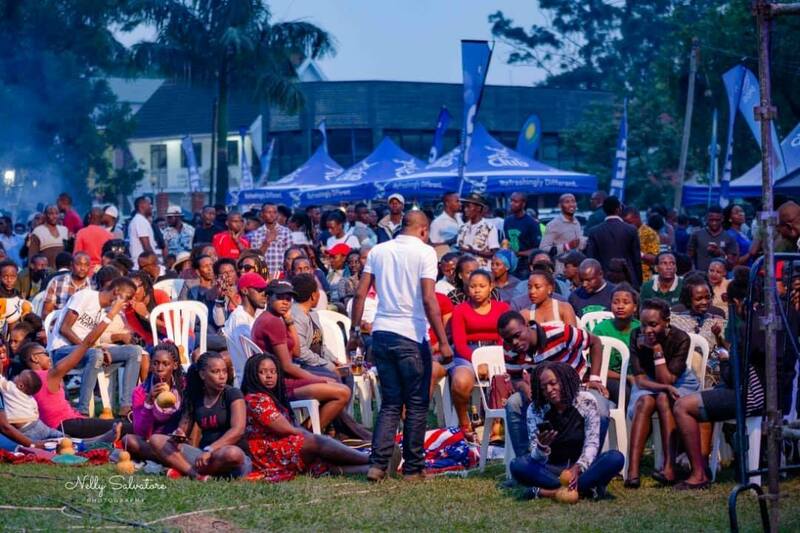 Enthusiasts coming from Kampala will part away with UGX200,000 for Singles and UGX300,000 for two people/couples. This covers transport, Lunch and accommodation for 3Days, 2nights to Rukungiri, Kabale and Bunyonyi. Set-off is Friday, April 19, 2019. This will climax with Rukungu Egumeho Pasika event at on Saturday, April 20 at Rose Gardens in Rwakaraba, Kabale. 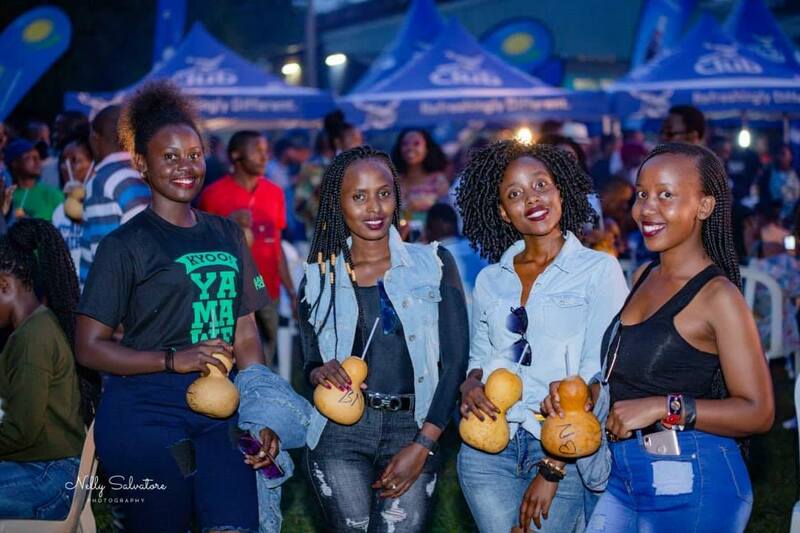 The Organisation’s flagship event dubbed “Rukundo Egumeho” – for ‘ let Love prevail” is a quarterly occasion that attracts the Banyakigezi associates and their enthusiasts in celebration of cultural diversity and heritage through art, music, fashion, charity and food. In the previous editions, the festival has attracted revellers from all regions and ages making one it the biggest cultural festivals in the country.